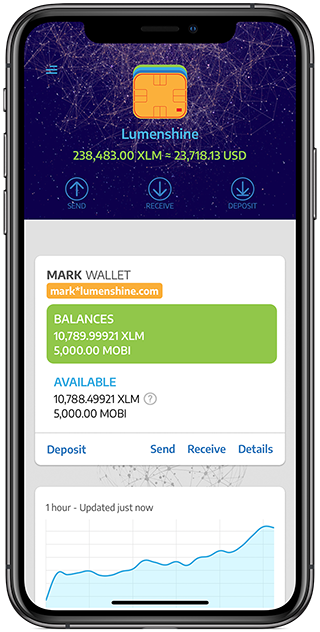 Lumenshine is a multi-platform, user-friendly and security-driven wallet that has nice features to offer, such as free federation addresses, searching and filtering transactions, sending of own assets and more. Lumenshine gives you a way to create new stellar accounts, view them and their associated data in the global ledger. It helps you to compose transactions (such as payments), sign them and submit them to the stellar network. The Lumenshine system has its own stellar node, running an instance of stellar core, open source software created by the Stellar Development Foundation. By running a stellar node, Lumenshine participates in consensus, adding more security to the decentralized stellar network. Lumenshine also sends transactions to the network without depending on a third party - providing its users a trusted stellar node to submit transactions to - and see the state of their own accounts. Running an own stellar node also gives us the possibility to set-up customisations for our Lumenshine users that will automatically trigger some action based on some event (such as push notifications on payment received). Lumenshine can directly access the history of the network, giving you the possibility to search, filter and view your transactions. Sign up here: https://lumenshine.com to easily interact with the stellar network! we released a new version today containing payment templates. Continuing with the iOS App. Click here to see and install Lumenshine from the app store. ...and much more; Lumenshine is beautiful, user-friendly and security-driven. We appreciate your feedback and feature request. Lumenshine now verifies and presents information based on issuing accounts TOML file (SEP-0001). We would like to apply with the Lumenshine Wallet for listing on the Stellar website. Therefore, our next big goal is to prepare our web and iOS wallets for the review. 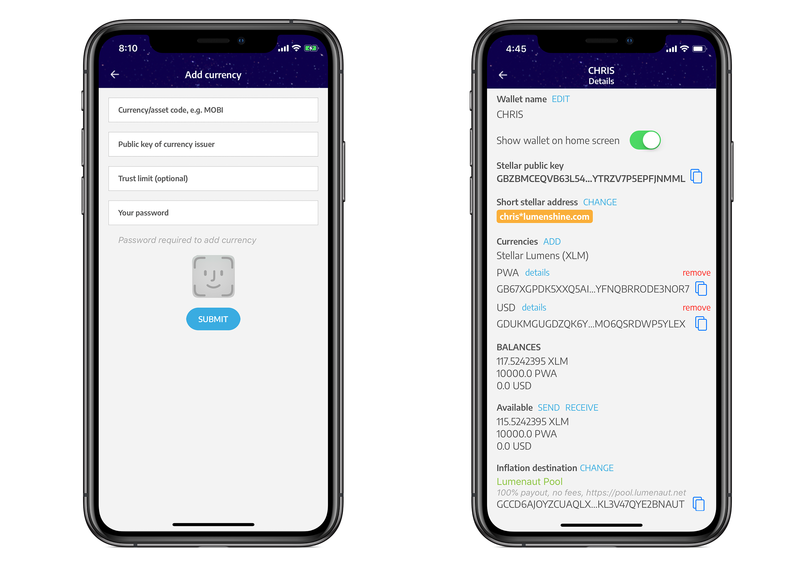 The Lumenshine web wallet already meets most requirements and iOS should also be ready with the next release.